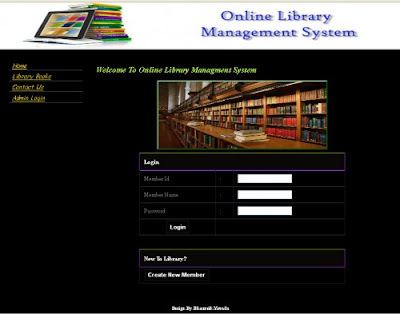 This project is online library system using ASP.NET. The user has an option to register and create their own account. The user has limited access on the system. They can only check for books available. Only the admin can access the full system. 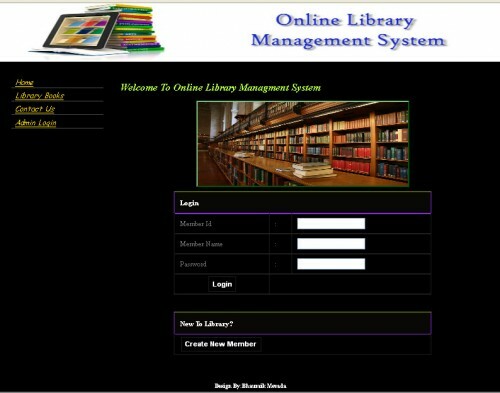 He/she can check for books available, add books, view records and other transactions. Hope you learn from this. Happy coding.